You have 60 seconds to leave an Exciting, Impactful & Meaningful Impression — ThugStart Now! When properly done, the elevator pitch is a powerful tool that highlights the unique aspects of your business while opening the door for additional communication. 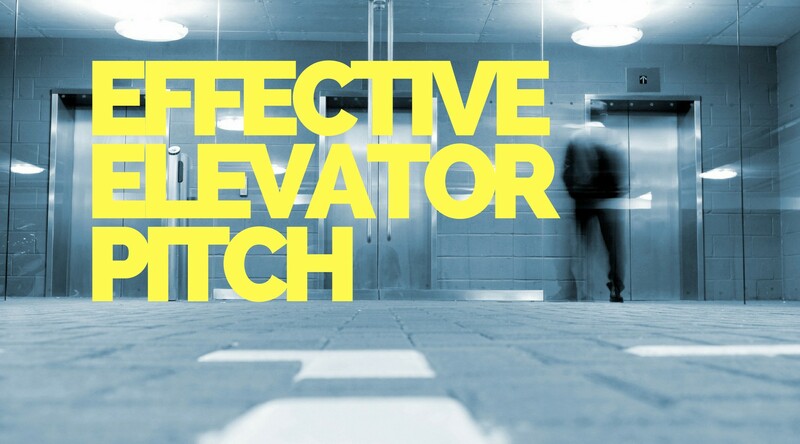 An elevator pitch is a conversation, or an ice breaker, that will (hopefully) lead into a deeper dialogue about the functionality, and specialty, of what you and your company can offer. In practice you typically have just 60 seconds to leave an exciting, impactful and meaningful impression with whomever you come in contact with. So make them count. If You Rant, You may be Making the Best Pitch!! What to Do When an Investor Says No! The Anatomy of a Winning Startup Pitch! Also, if you would like to read more captivating stuff on the topics of entrepreneurship, marketing, social media, leadership, technology, innovation and venture capital via my regular posts then please click ‘Follow’ and feel free to connect via SlideShare, Twitter, Facebook and LinkedIn. Please go ahead and ThugStart — that’s my awesome blog! Don’t miss this one please! P.S. here are my other Articles on Medium.